RECOMMEND GIGS ★★★★★ ✔ SPECIAL OFFER ✔ 100% Positive ✔ 100% Satisfaction Guaranteed! ✔4 Year SEO Consultant. This is Special Gigs From me. Special 2900+ social bookmark list and the 1500+ list auto approve comment that I used to follow the seo contest or to improve SERP Effect for all my site. 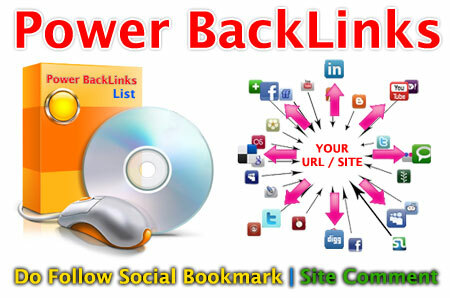 Very effective way to get quality backlinks. 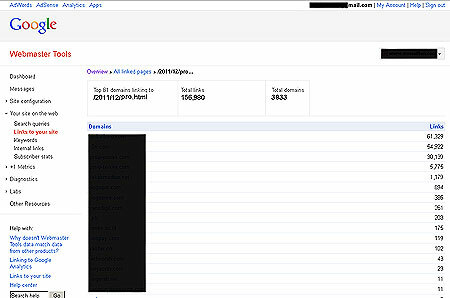 All links have been sorted, used and check one by one and see the results of backlink created. Don't waste this chance because someday I will not sell. The Best for your Business on the NET! Send you Special 2900+ Social Bookmark List and 1500+ List Comment Link is ranked 5 out of 5. Based on 1 user reviews.